Carrie's Busy Nothings: One Year...A GIVEAWAY! One year ago today I sat in front of the computer screen and created Carrie's Busy Nothings and wondered where - or if - it would go. One year later: I've written 306 posts, shared the story of how Peter and I eventually got to the point of celebrating 10 years of wedded bliss, talked about gardening failures, written book reviews, counted my blessings, discovered an interest in photography, and played around with the look of the blog while trying to find my niche in the blog-o-sphere. One year ago we were dreaming about finding an artist to illustrate our children's book Mashed Potatoes: A Little Brother Story. One year later: the book is not only illustrated, but paid for and published! I figured that with one year of blogging under my belt, one of the better ways to celebrate was to give something to all of you - my fine readers (you know, all four of you). 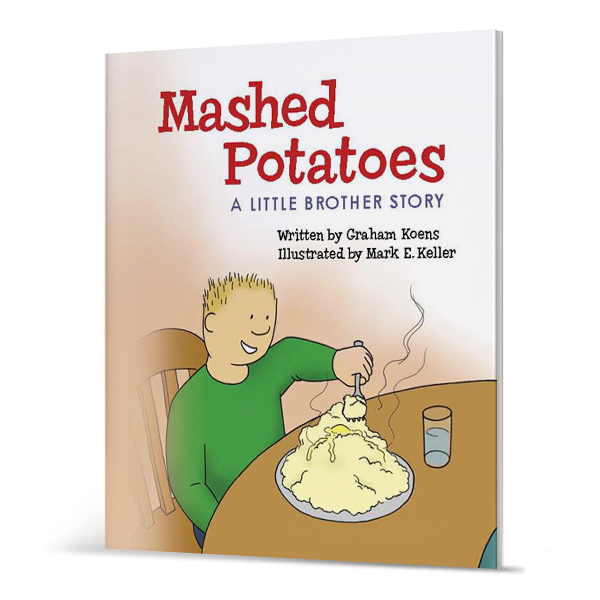 And what better thing to give away than a copy of Mashed Potatoes (which, I might add, is a great Christmas gift for any younger kids on your list - yes, shamelessly plugging the book!)?! To Enter: Do one of the following, then come back here and leave a comment on this post. One entry for each thing you do (please make a new comment for each item). * Comment on this post - who would you give this book to if you won? The giveaway will be open to friends world-wide, so enter away! Giveaway will end at midnight (EST) Thursday night and the winner will be announced on Friday morning (November 5th). BONUS: For everyone who enters, when the winner is announced, I'll be sharing a discount code that is good for 25% off Mashed Potatoes - so make sure you come back for that! Yippee! Hooray for your first year in blogging. I'm sure that as the next year develops the blog will grow and change in ways you never imagined. I started with 5 blogs, combined them to one and then took another 6 months to really figure out what I wanted to be writing about. But I'm glad you're blogging and have had a great time getting to know you! Wow it took me forever to find that link with the new twitter!! Your blog is great! I'd give this book to my son, he LOVES reading time! 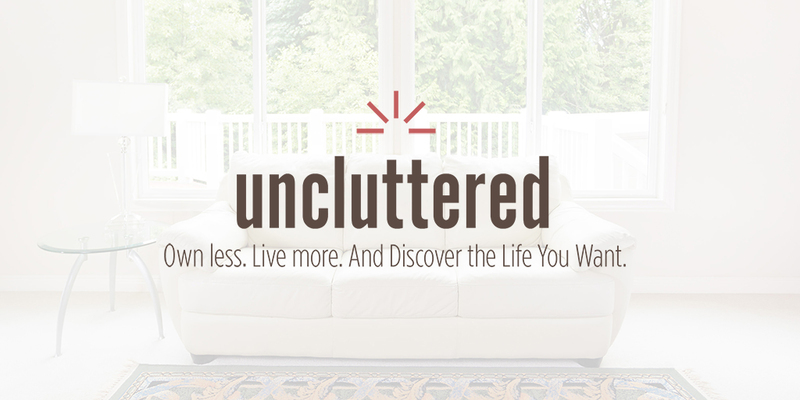 I love how you do such fun stuff with this blog - and even a contest! Now... I'd never say I was a competetive one (cough cough), but if we win the book - I'm going to gather all my kids on the couch, and read each word (with EXTREME feeling) to them... As I finish, they'll say something like, "you know mom, that was the best book you've ever read... except for God's word, of course... :)" Then I'd say "you know kids, if you clean your room REALLY REALLY well, pick up all the underwear you leave all over the bathroom floor, and wait on me hand and foot for the rest of my life, I just MIGHT introduce you to the real LIVE author of this book!" The sounds of cheers and celebrating of those 4 extremely loud voices just might rip the paneling off this 1989 trailer! which allowed me to find out more about you! If I won this book, I would have a contest on my blog and give it away to a homeschool family. I think my two toddler sons would love this book. As for the recipient of the book it would have to be one of my nieces and nephews. I have a few and I have a few yet to shop for the Christmas gifts. And I shared it on Facebook and already 2 of my friends "liked" you! Congrats on the big 1 year! If I won this book, I would keep it for myself, to read to the students in my classroom. I've got lots of nieces and nephews - so not shortage of recipients! Thanks for the giveaway - congrats on the book! posted about your give-away on my private homeschool member blog, too. I can email you the link but cannot put it out for the public. I'd give my winning copy to my sweet little cousin in KC who I don't get to see very often!! I just tweeted about your book!!! One Year!! Congratulations! I was riveted by yours and Peters love story :). Who would I give the book to? I would love to give one to each of my nieces and nephews for Christmas... but if I had to choose one I would definitely give it to my kiddos. 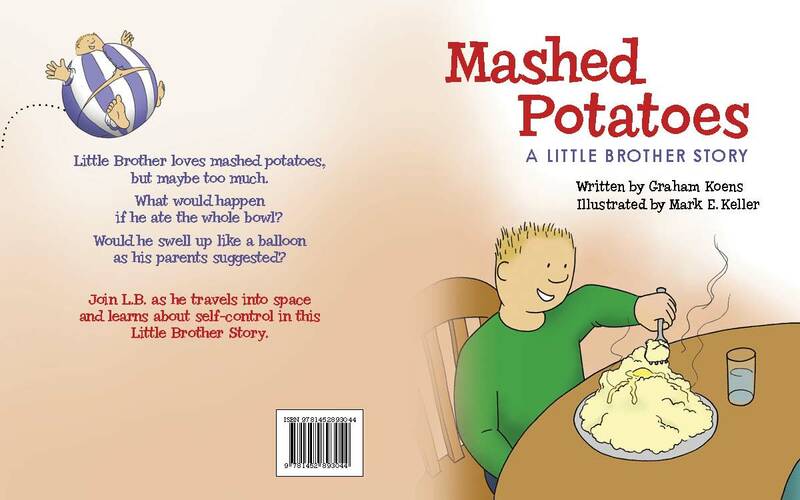 They Love mash potatoes and I love stories that teach good morals. I'd say thats a win-win. Looking forward to many more years with Carries Busy Nothings. I became a fan on FB! I shared the link! Here is to many more blog followers to come :). I would love to win a copy of this book for my children! Happy one year anniversary! If I won a copy of this book, I might have to share it with my nephews. :) I think my younger nephew would totally enjoy it!